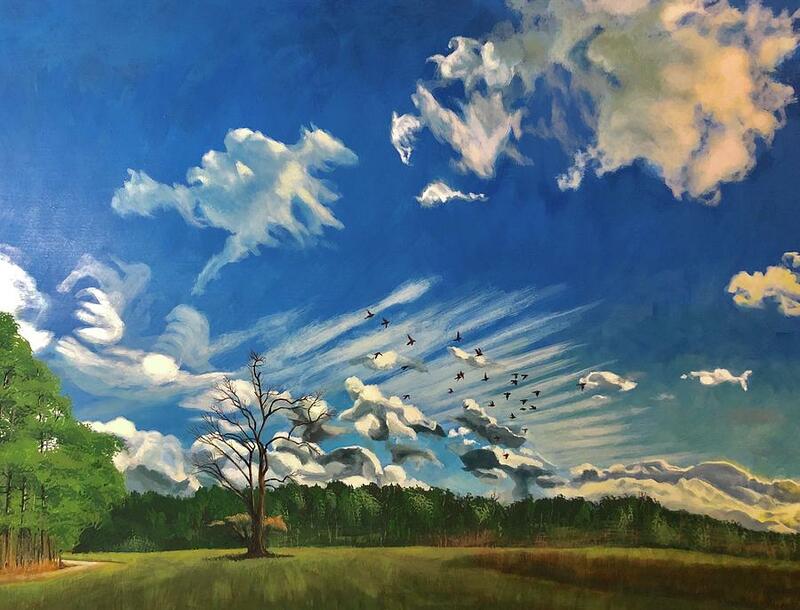 I was raised on a farm in rural Pennsylvania and whenever I got the chance, I drew and eventually painted. 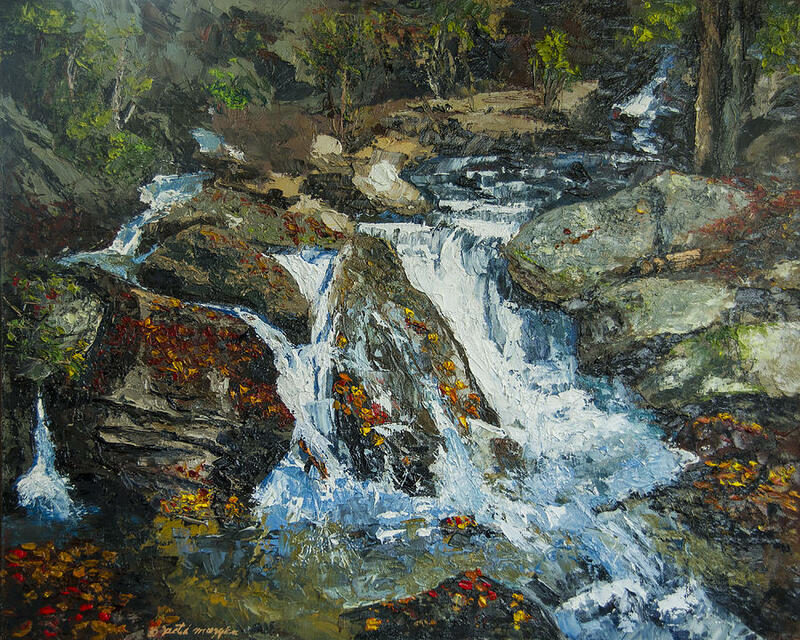 I started learning advanced art techniques in the mid 1960's under Pennsylvania artist Andrew Palencar. 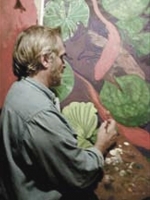 He had a mastery of old masters' styles and took the time with a few of his serious art students to help us develop our skill levels. 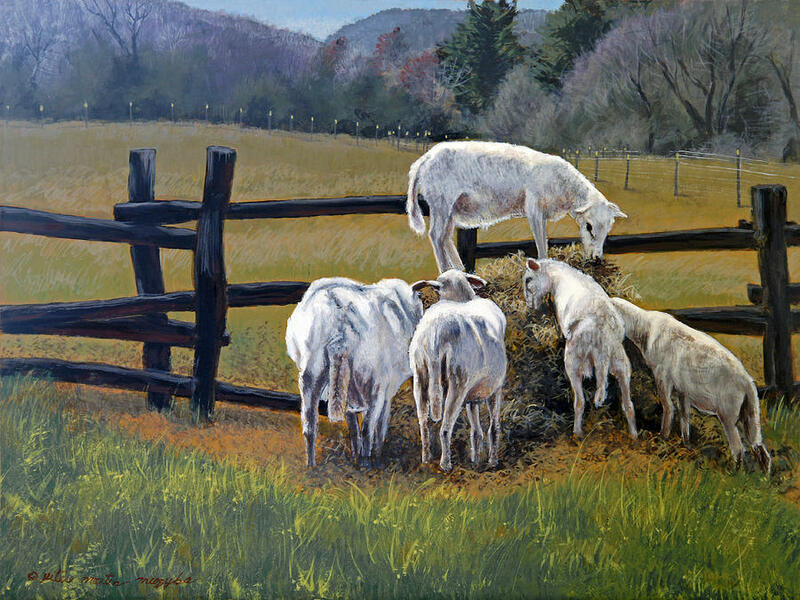 In the 70's I studied painting and illustration techniques under popular animal artists Robert C. Kray and George Luther Schelling. 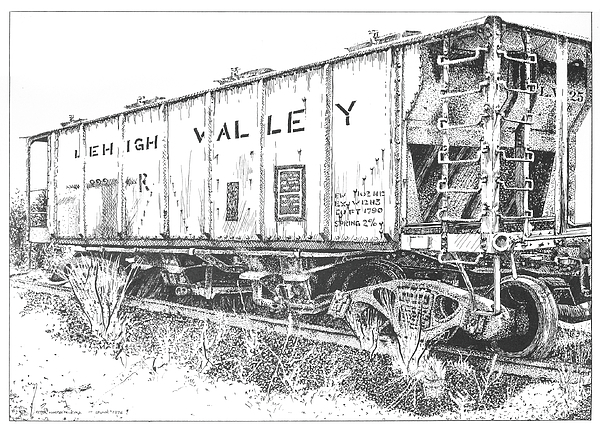 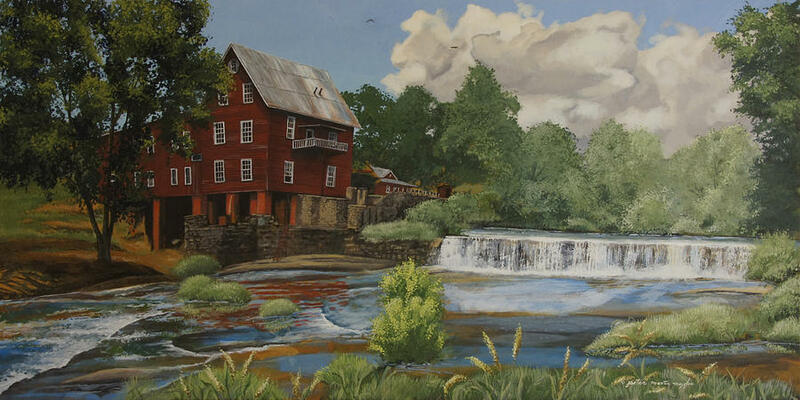 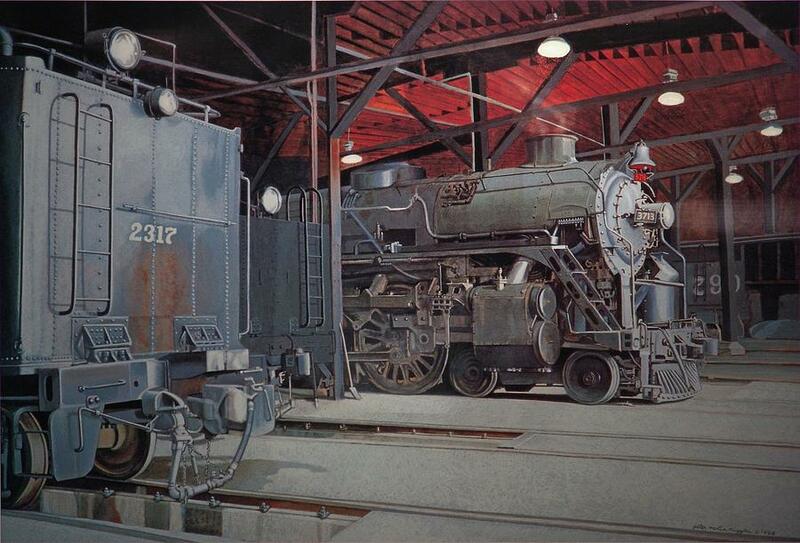 I won 1st place in oils and acrylics for a train painting in the US Navy-wide Juried Art Show in Norfolk VA in 1974 and later was selected to develop murals related to the National Bicentennial in Luzerne County, PA. 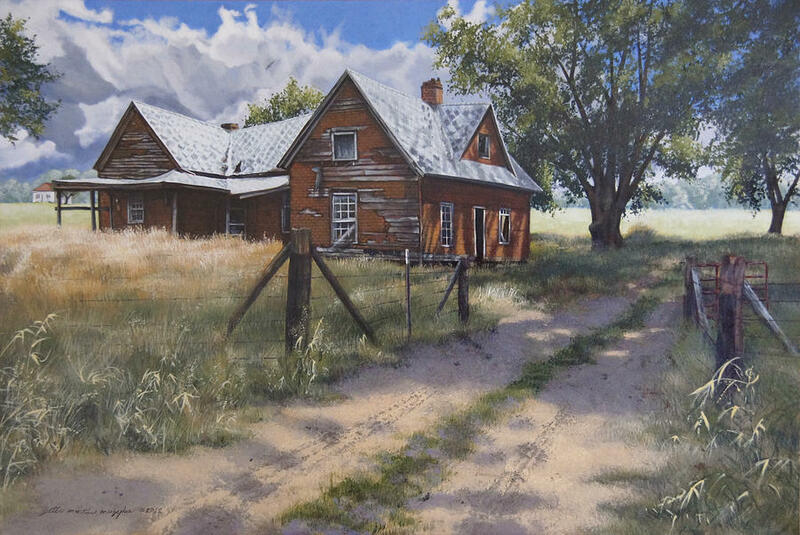 In the 70's, I received many commissions for portraits and other works for private estates including a portrait from life of the actor Jack Palance. 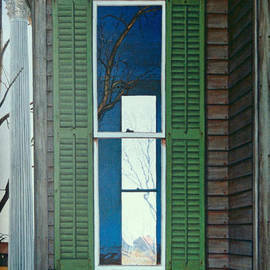 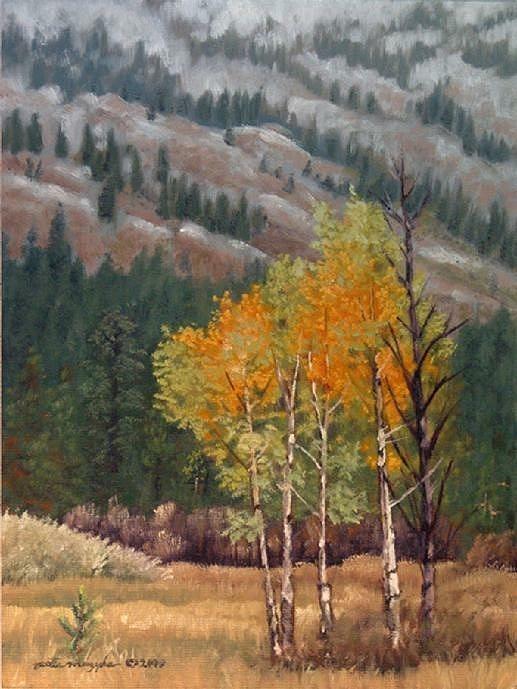 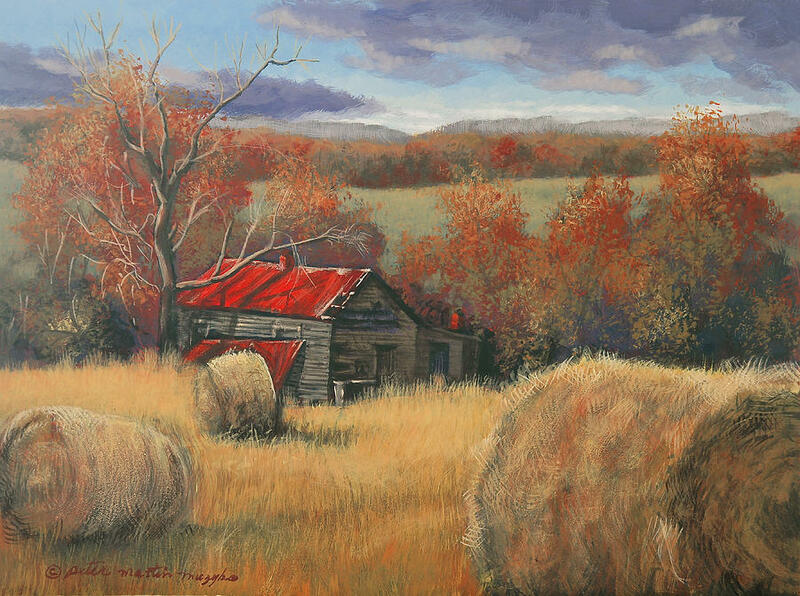 I moved my family to Georgia in 1982 and began painting in egg tempera which I had started to learn years earlier. 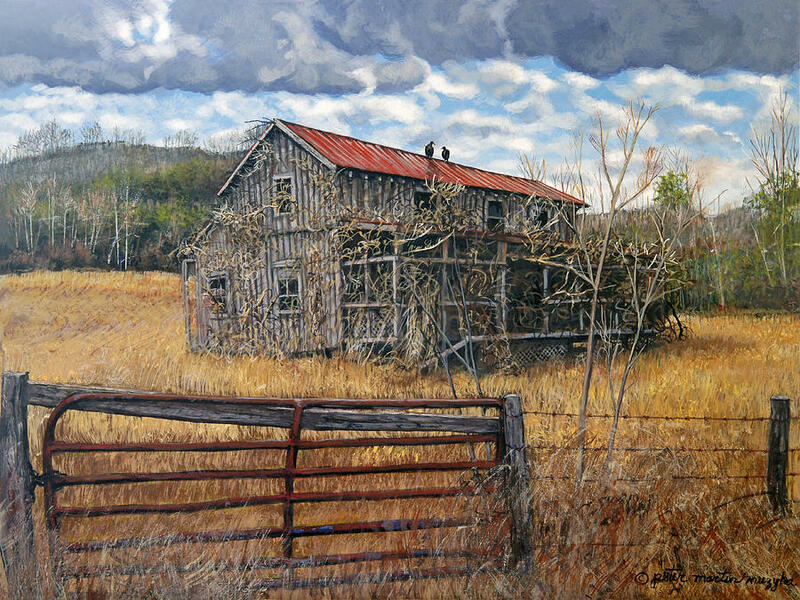 Georgia's landscape, its deteriorating farm houses, old plantations, colorful earth and plant life became my chief interest. 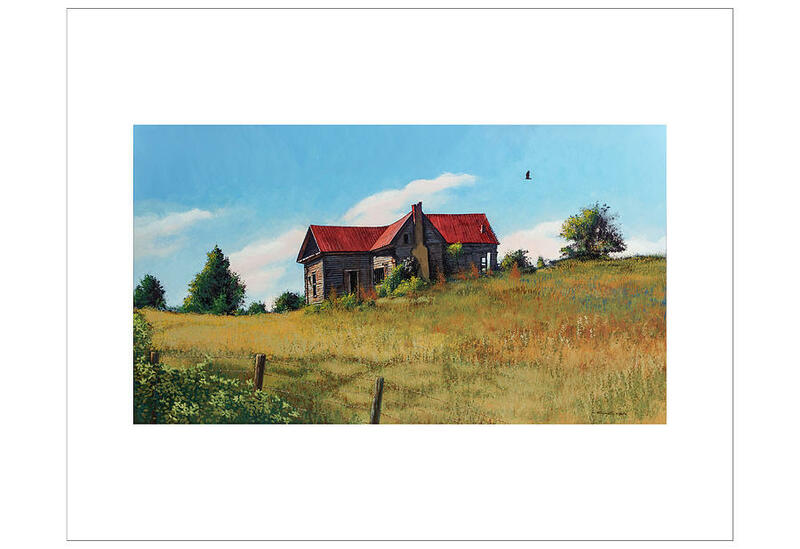 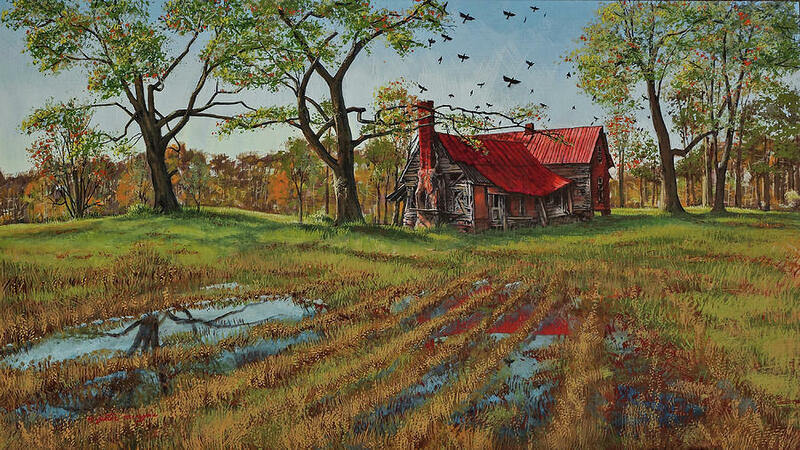 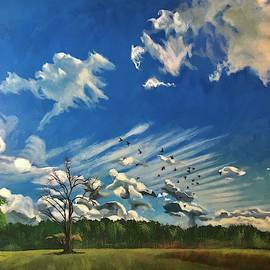 Painting the vanishing old farmhouses, cotton mills and other farming structures which reflect the colors and textures of nature has moved me to present natures' way of reclaiming what man has created but abandoned. 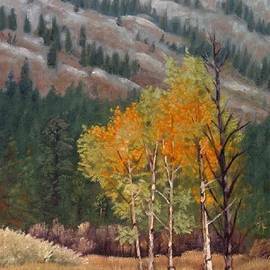 In most of my personal work, I try to achieve a sense of proportion between nature and manmade structures. 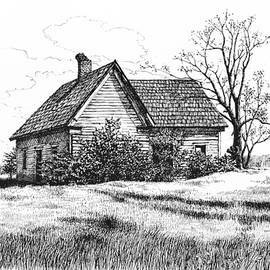 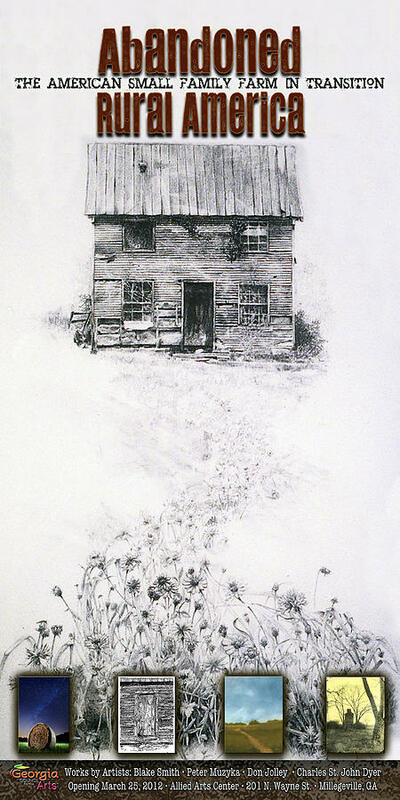 I also work in India ink with a crow quill pen and occasionally in oils, watercolor and other medium. 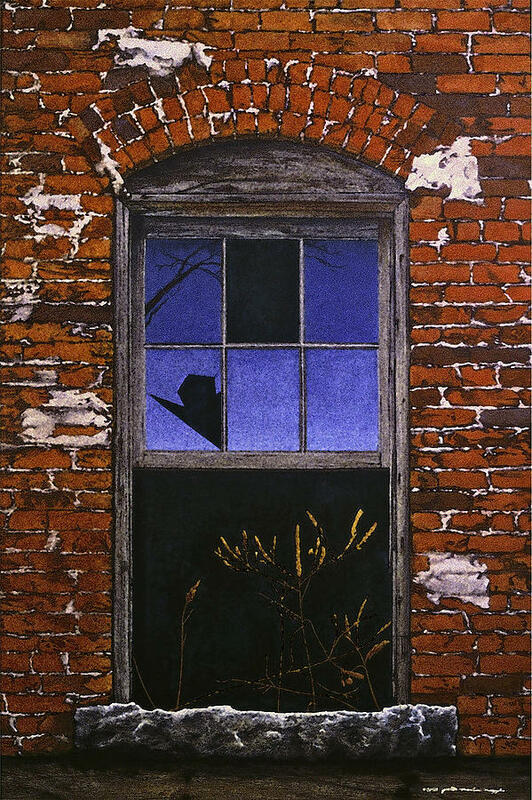 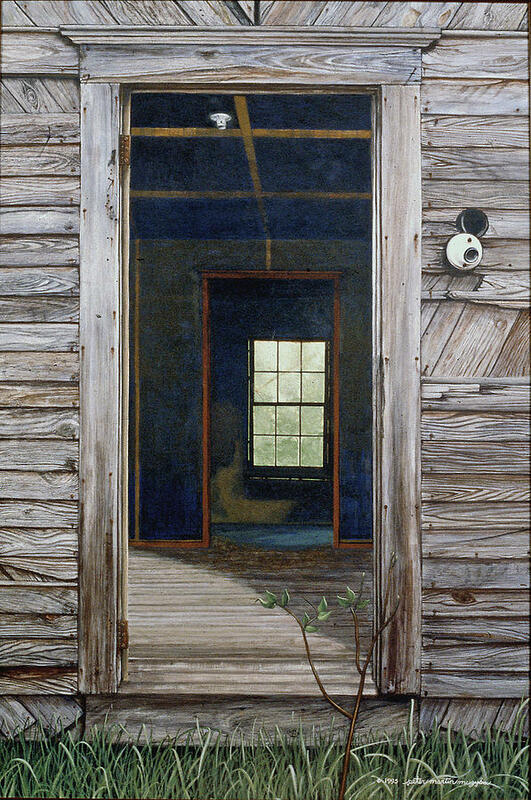 In 1989, my egg tempera painting 'Georgia Lace' was chosen for purchase by the Georgia Arts Acquisition Program. 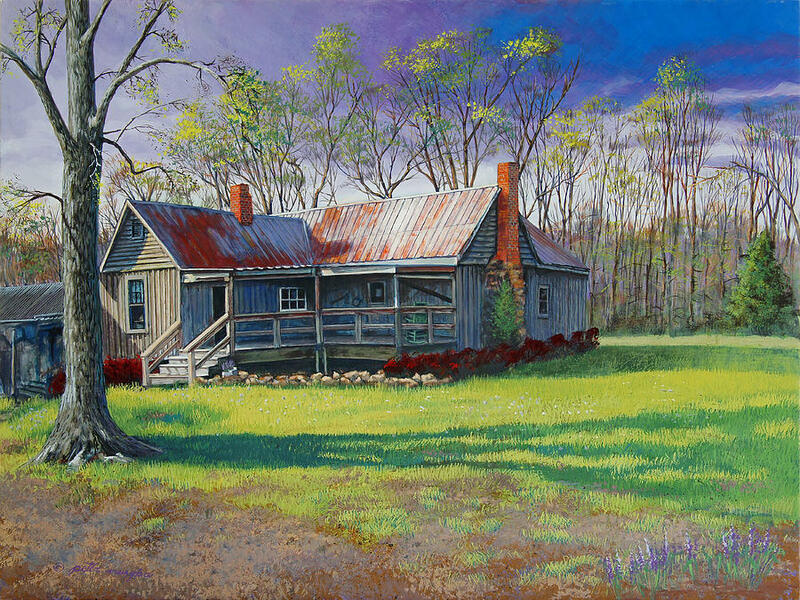 Since then I have had several co-op and one-man shows in Georgia, both in Madison and in other locations such as Milledgeville, Cartersville, Rome, Athens and Atlanta. 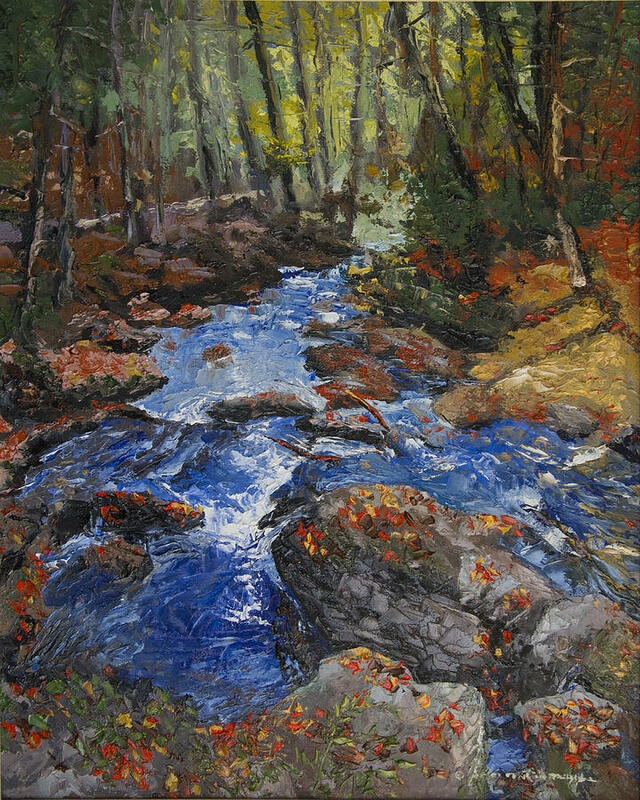 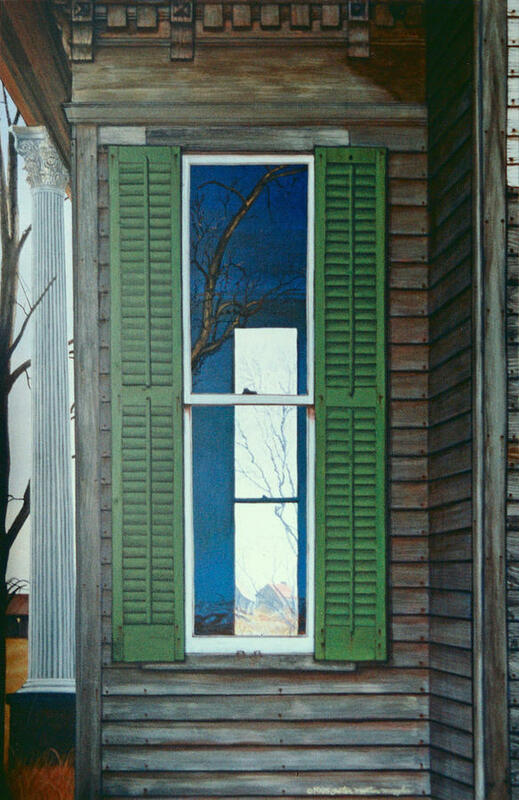 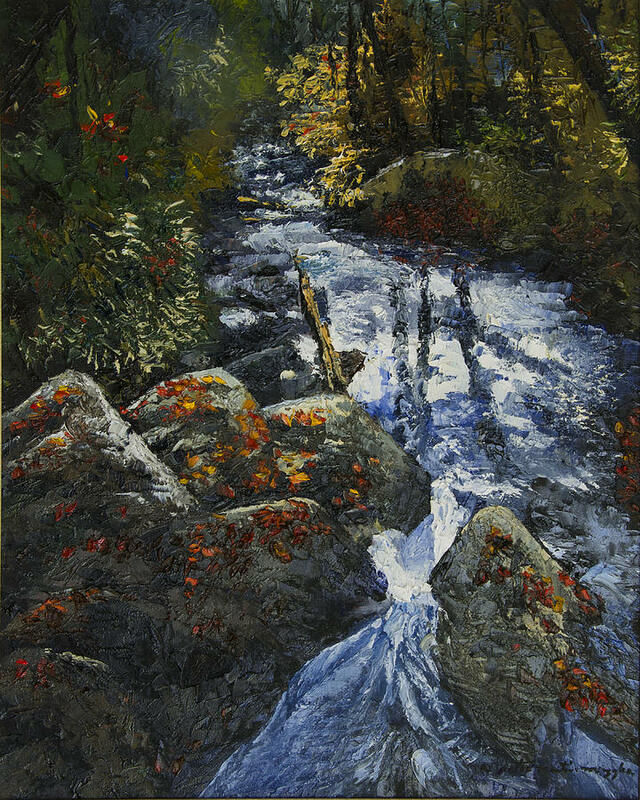 In 1997, I received an honorable mention in the Georgia Watercolor Society'�s annual juried show in Gainesville, Georgia. 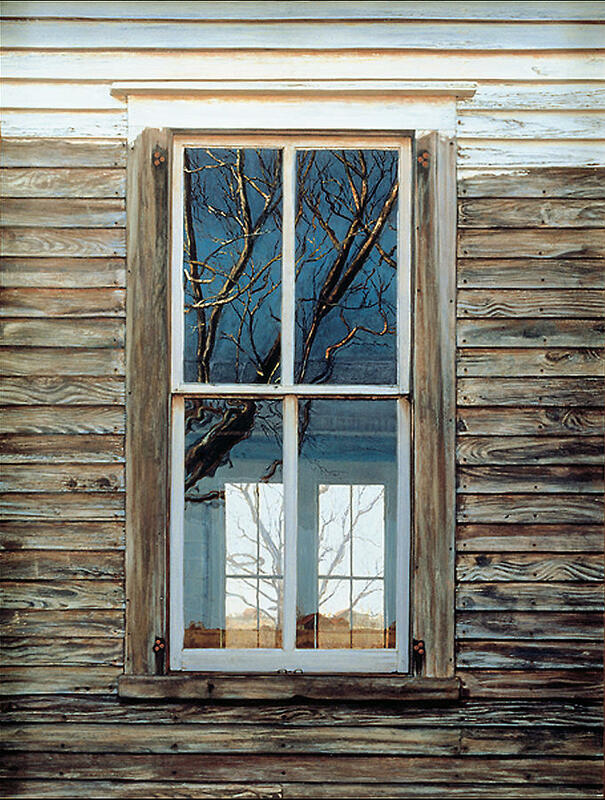 In 1998, my painting 'In The Roundhouse' was juried into the top 100 touring exhibit by the National Foundation for the Arts for the Parks in Jackson Hole, Wyoming. 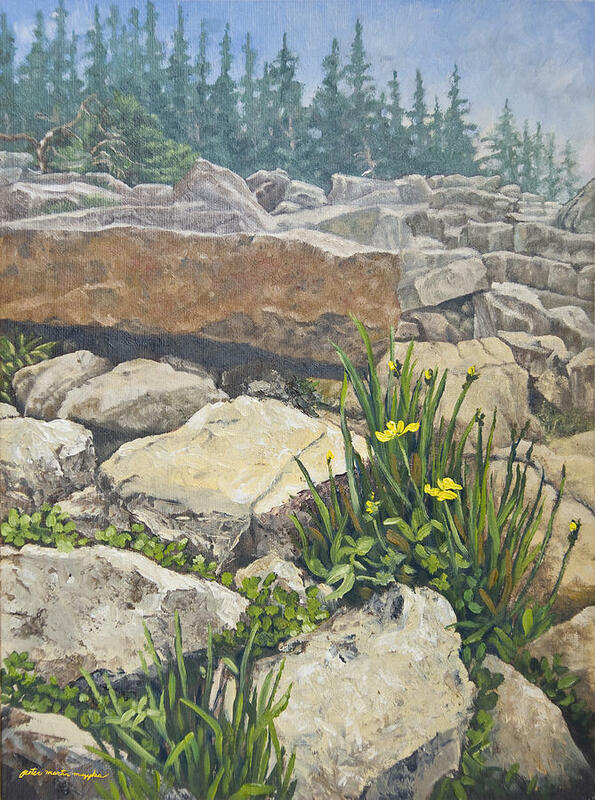 The painting along with the other 99 depicting our National Parks traveled to several locations across the United States and sold to a private collector in New Orleans while on tour. 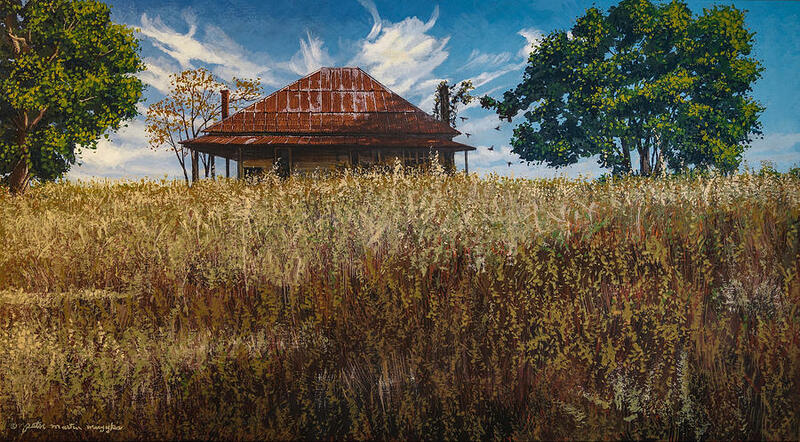 I continue to explore the relationships between man and his environment through landscapes and abandoned buildings being reclaimed by wildlife for habitat. 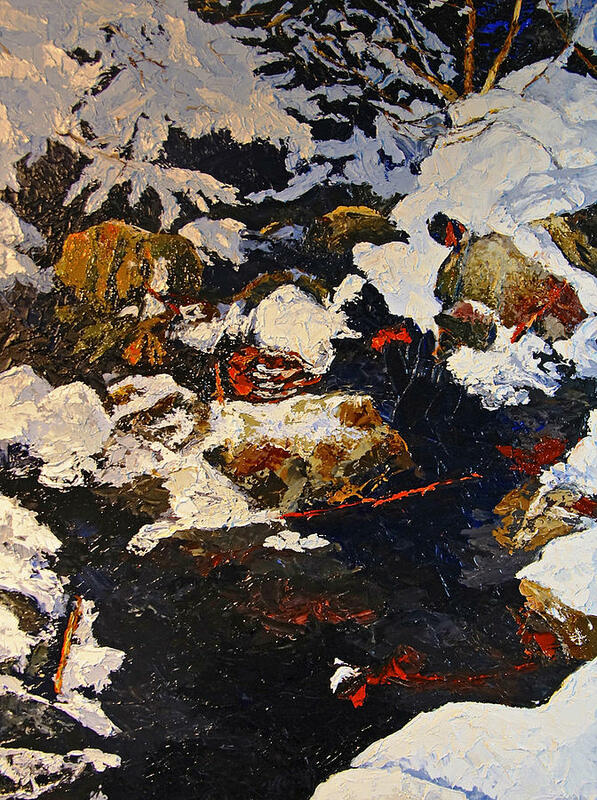 My work appears in public and private collections in the United States, England, Japan, South Korea, Belguim, Canada, and Mexico.